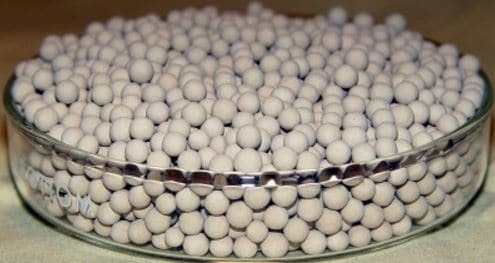 MS5A006, Type 5A, 1/16 Pellets, 300 lb. 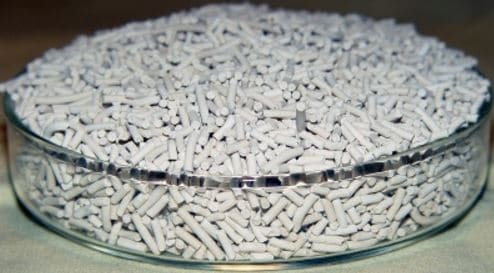 Type 5A Molecular Sieve is typically used to separate normal paraffins from branched-chain and cyclic hydrocarbons through a selective adsorption process. Type 5-A will adsorb those molecules having a critical pore diameter of less than five angstroms. e.g.  : Methanol, Ethane and Propane. The calcium form of Zeolite.